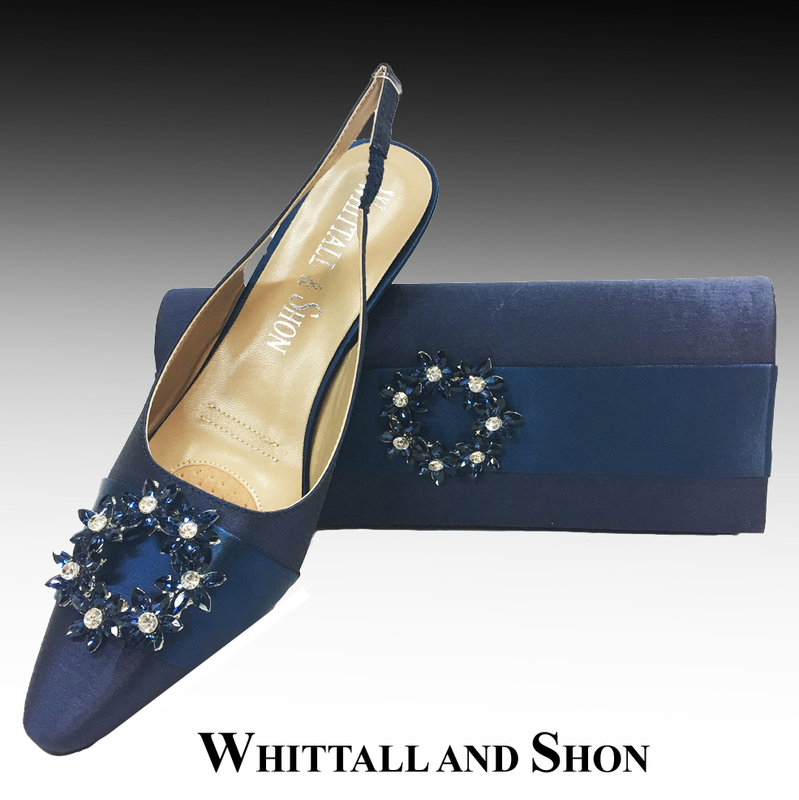 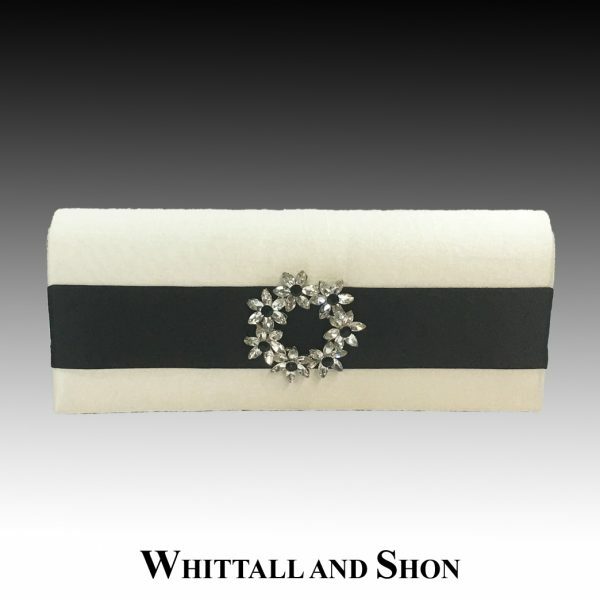 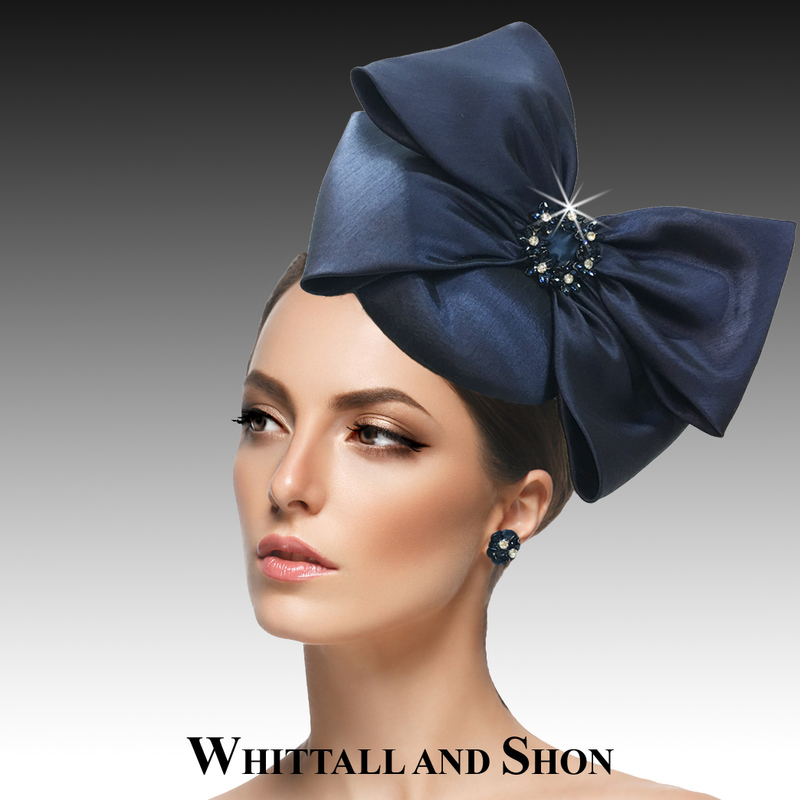 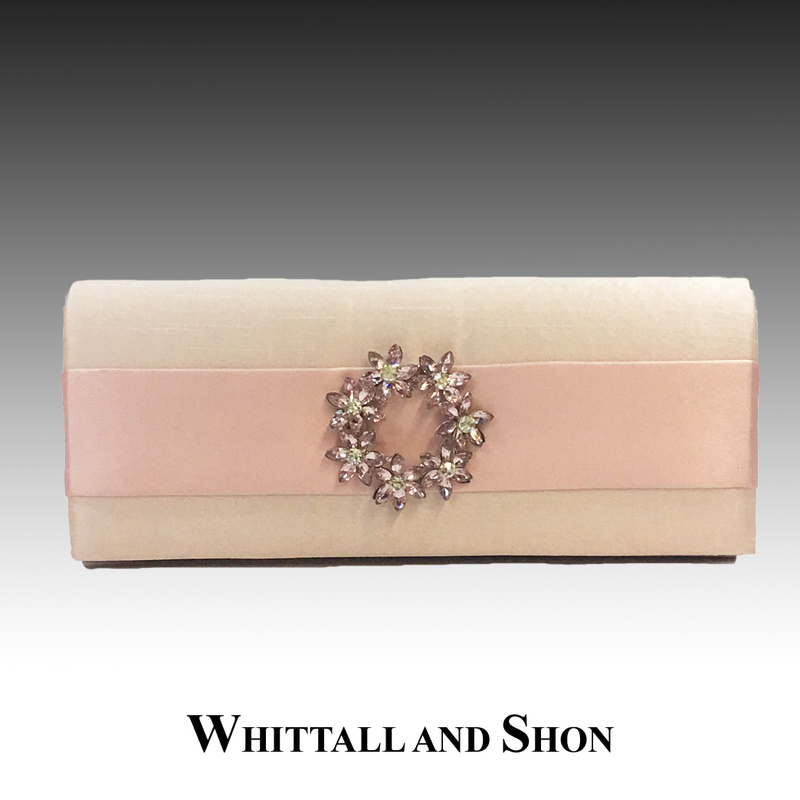 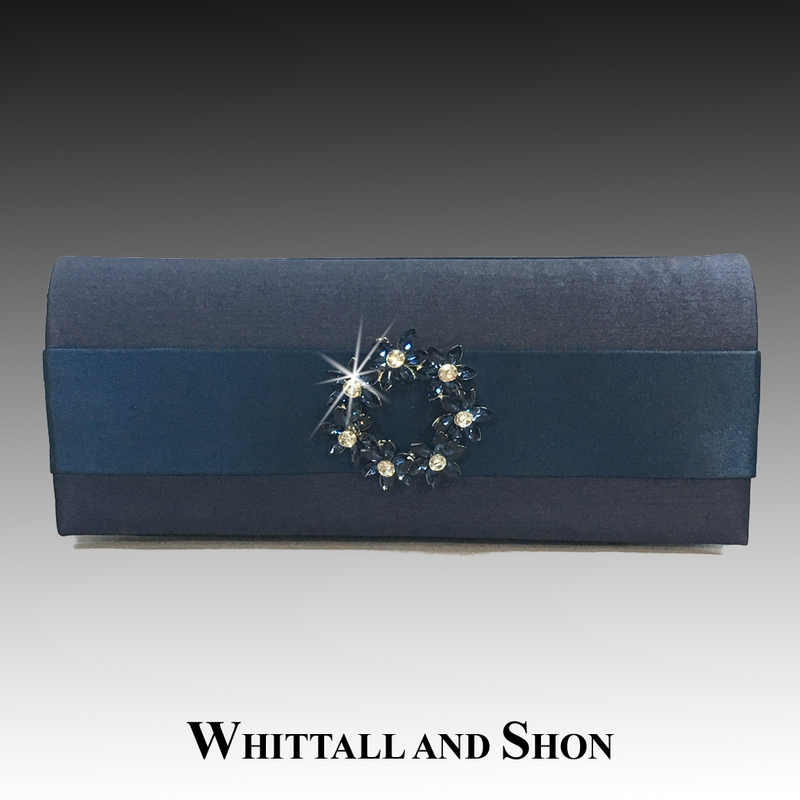 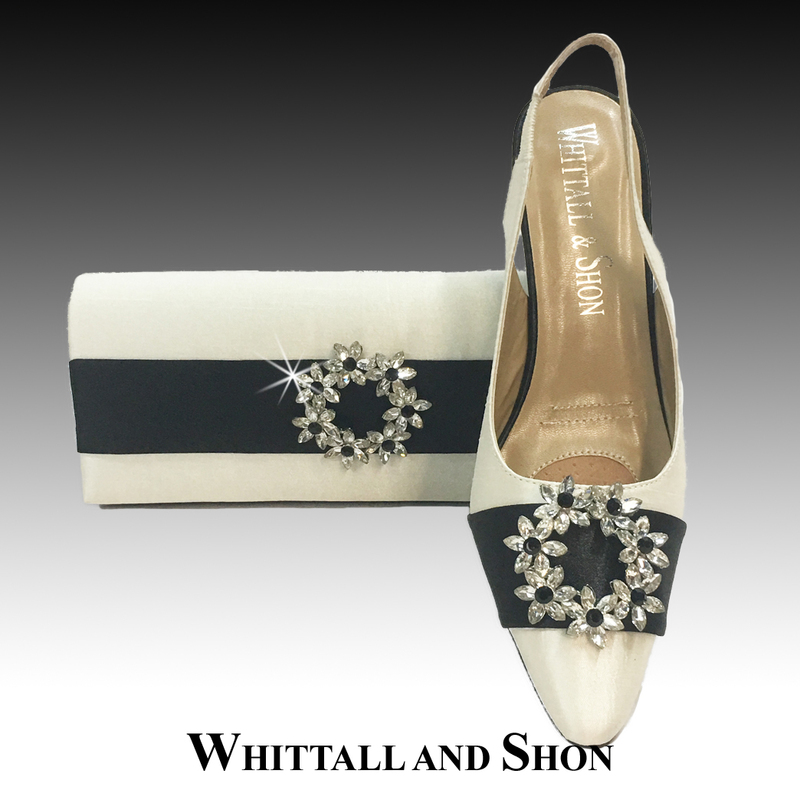 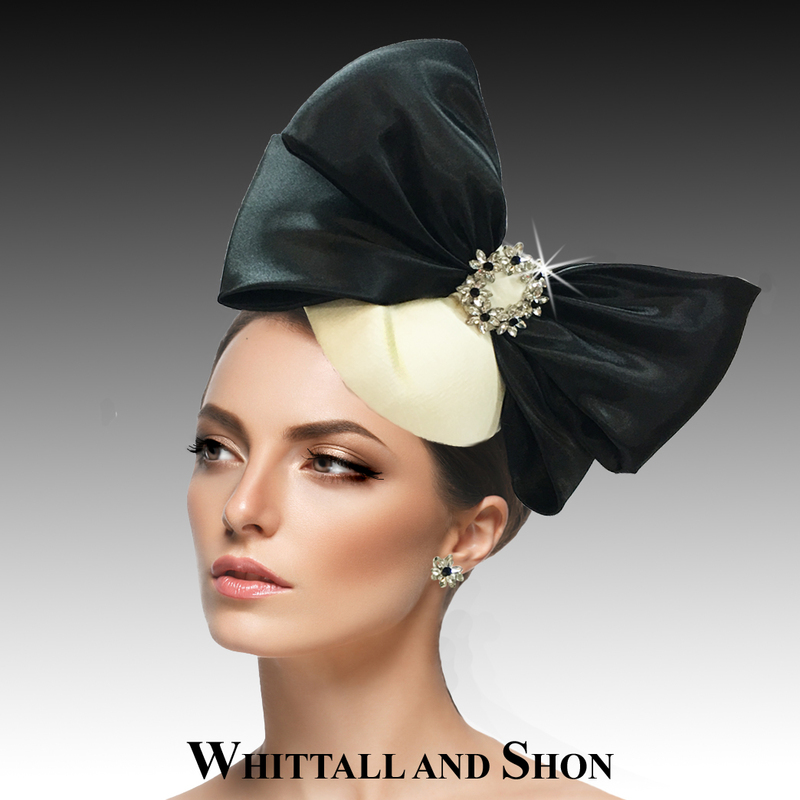 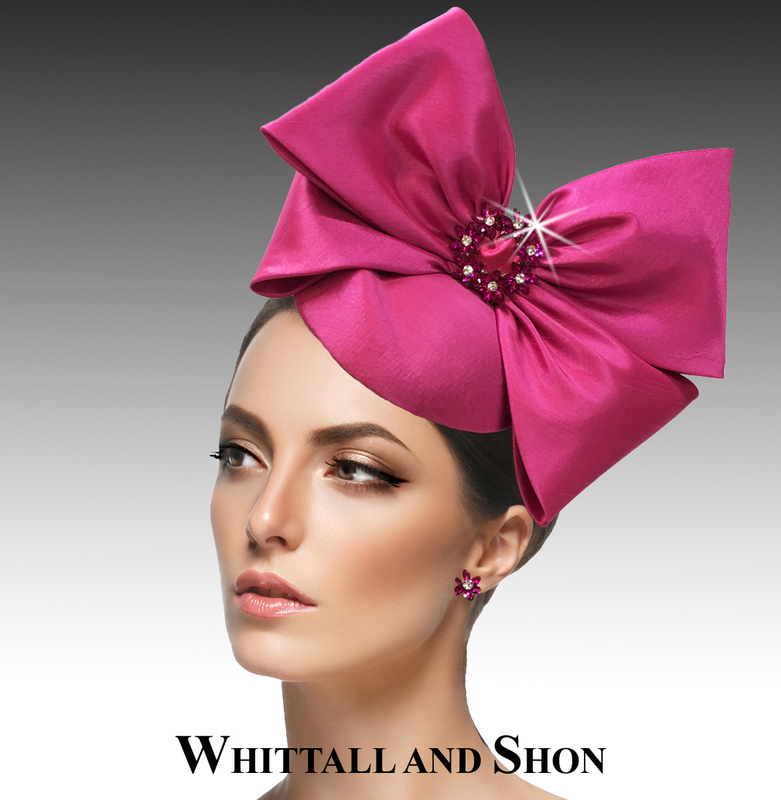 Elegant shantung clutch with horizontal satin sash and crystal wreath brooch. 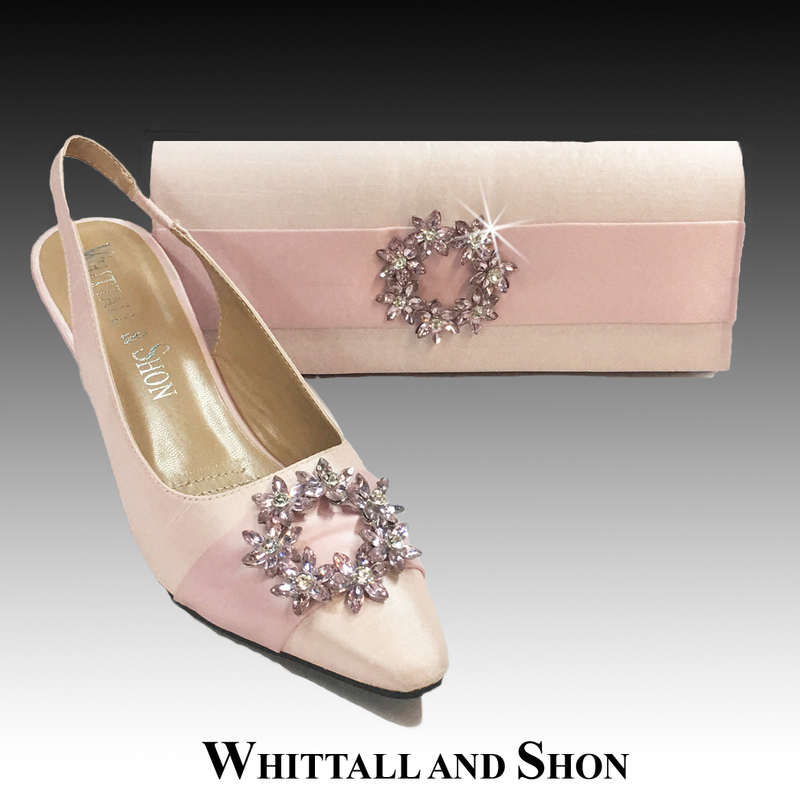 Clutch is the perfect complement to our matching shoe H132 and is available in 4 colors. 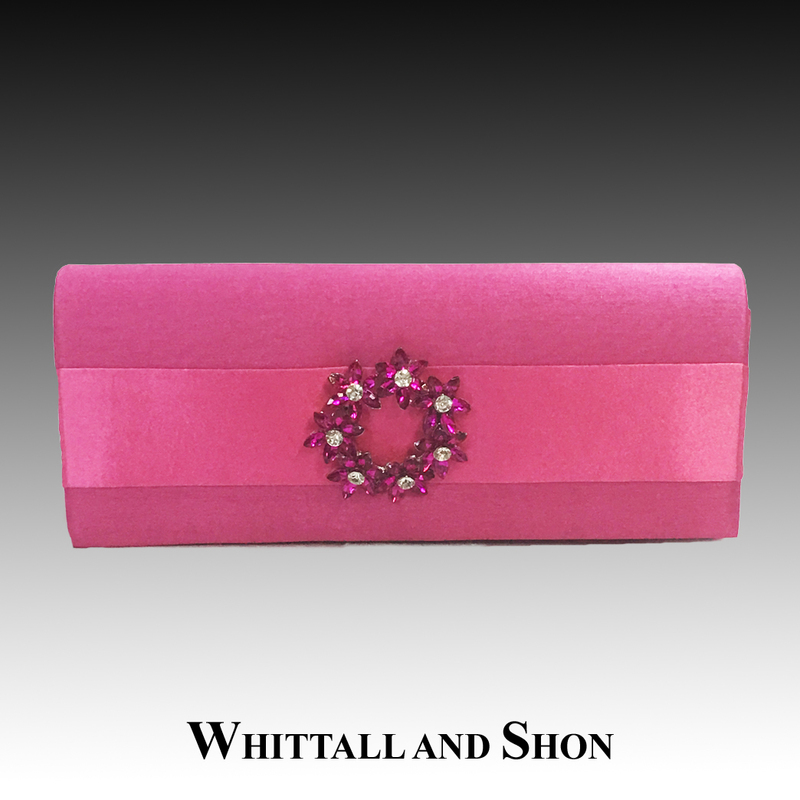 It measures 10″ L x 4″ H x 2.5″ H and can accommodate a phone, keys, lipsticks and other essentials. 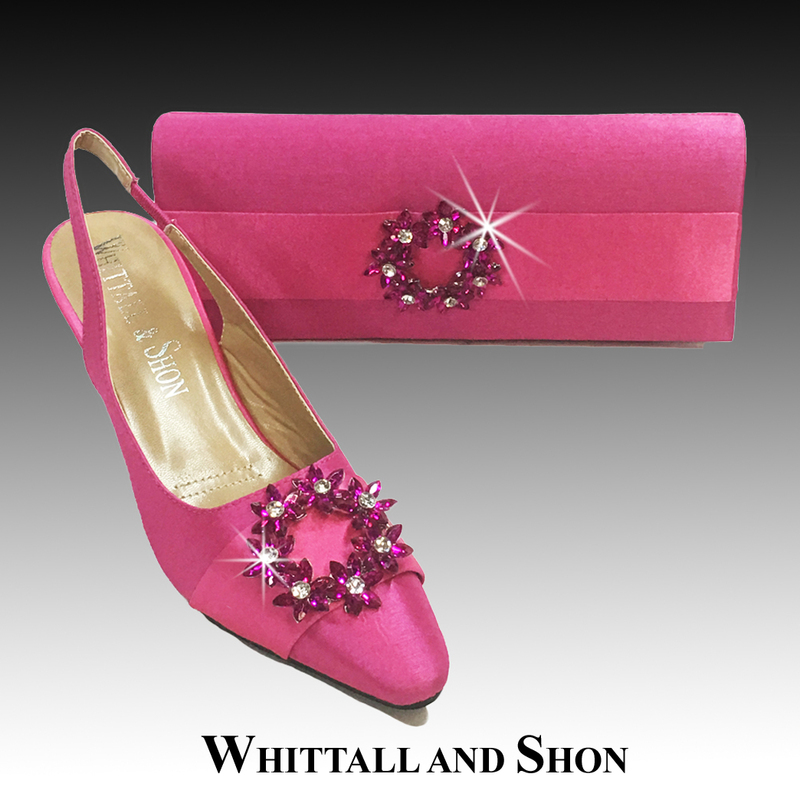 Perfect for a club, church or lunch.